Agricultural and Biosystems Engineering (ABE) encompasses a broad range of engineering disciplines, including mechanical, electrical and electronic, chemical and civil engineering, together with applied physics and several related sciences and technologies. Parallel to the Technical Engineering orientation, ABE consist also a vital part of Biological and Human Engineering. 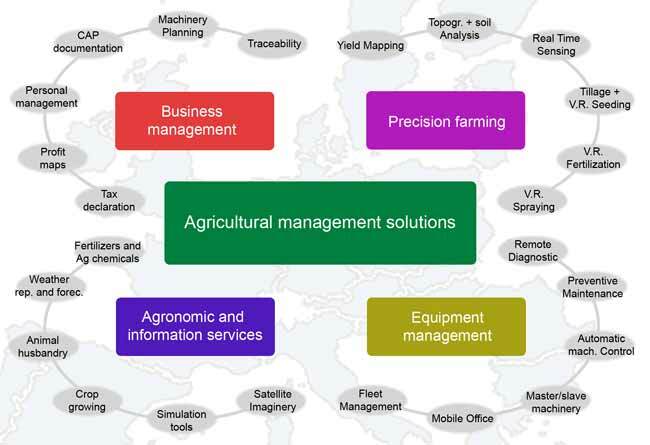 Agricultural and Biosystems Engineering skills are also widely involved in developing and running the management and controlling systems of various of Agricultural and Biosystems based processes. What makes the ABE profession special? The particular expertise and experience of ABE lies in the application of engineering and the physical sciences to biological materials, organisms, systems, and the environment. Basically, the message is, that whatever the public wants of the future production systems, be that quality, traceability, animal welfare, sustainability etc, it takes (a certain amount of) engineering to achieve it.